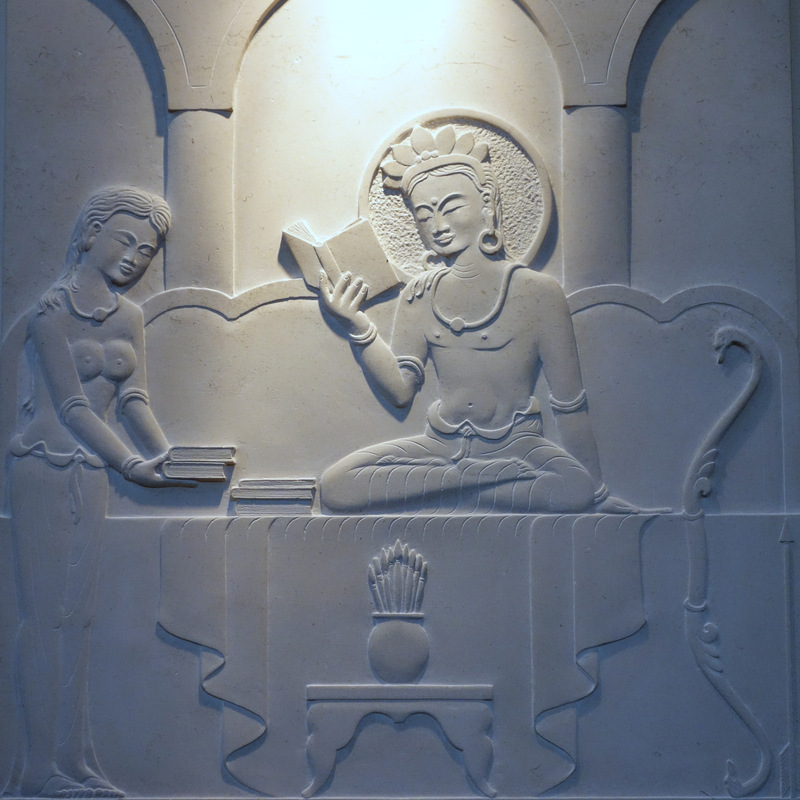 Sculptural relief at Jamyang Buddhist Centre, London. Photo by Ven. Roger Kunsang. You can read the complete article The Ever-Changing Forms of Buddhism from Mandala July-September 2010 as a PDF.